When I first checked in and saw my room, I immediately thought, "oh, this is a lot smaller than I had anticipated." However, a couple weeks later I realized for the price it is probably the best deal in Cagayan de Oro. 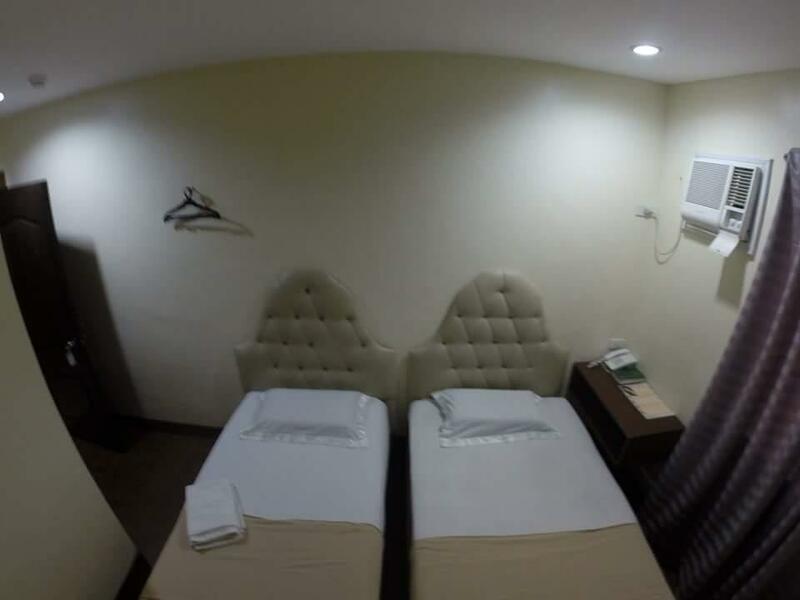 Despite the Matrimonial Standard room being 85% consumed by the bed and impossible to do much in besides sit and sleep, the room and hotel are quite clean, the aircon and cable work well, the staff is friendly and the hotel restaurant food is quite good. 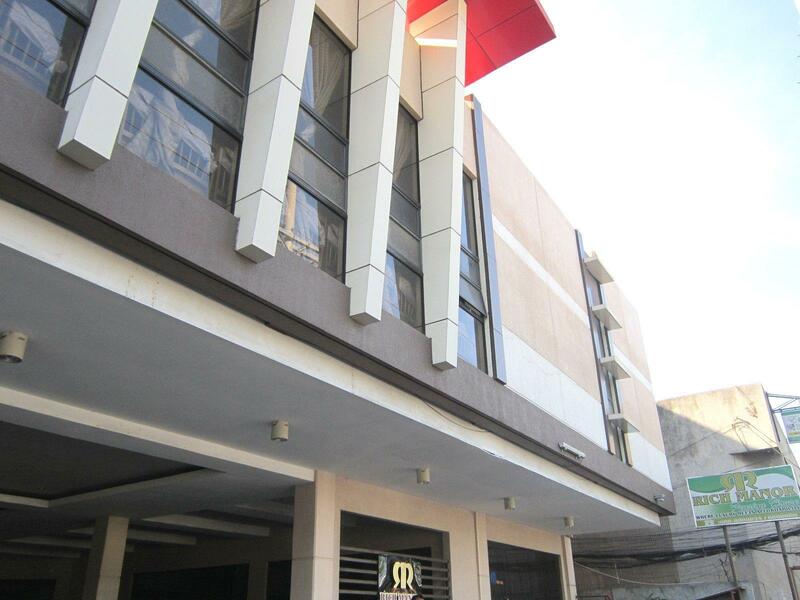 It's also in an excellent location, situated right between the Centrio/Gaisano malls and the Divisoria. I recommended it to anyone who doesn't mind a small room. 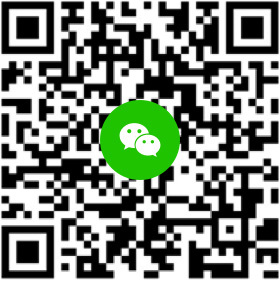 The staff were friendly, you can bring your own food and eat at their mini restaurant and even borrow utensils without ordering anything. There are 3 24 7 convenience stores beside it to buy your toiletries, water, etc. If you are just looking for a place to to sleep, get a good shower and do your thing. This place is highly recommended. I was about to place a poor review on my 2-night stay in here but their staff named Ralf was so accommodating and excellent in addressing complaints. Now I'm happy to place a positive review. For the rate, the quality of their services and cleanliness, it's worth enough. Please improve cleanliness of your toilet. Please provide at least 3-hangers. Also, prices in the food menu is very deceiving. Please update correct pricing as I pay more when I checked-out. 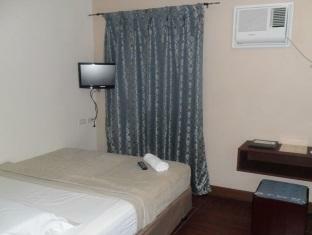 This is my favorite hotel whenever Im in Cagayan. It has great location. Near Gaisano and Ayala Malls. Plenty of restaurants surrounding the hotel . easy access to all form of public transport. The staff are the most valuable asset of the hotel. They're kind, friendly, and accommodating to your needs. They always manage to calmly respond to your request even when their hands are full due to constant demands from other guests. With a little more training, they can be better. The rooms are modest but comfortable enough if you're sleeping solo. Rooms are a little tight for matrimonial beds. Not much space to walk around the room but manageable if you're purpose is only to have cool and comfortable crib for the night after a long drive or work during the day. 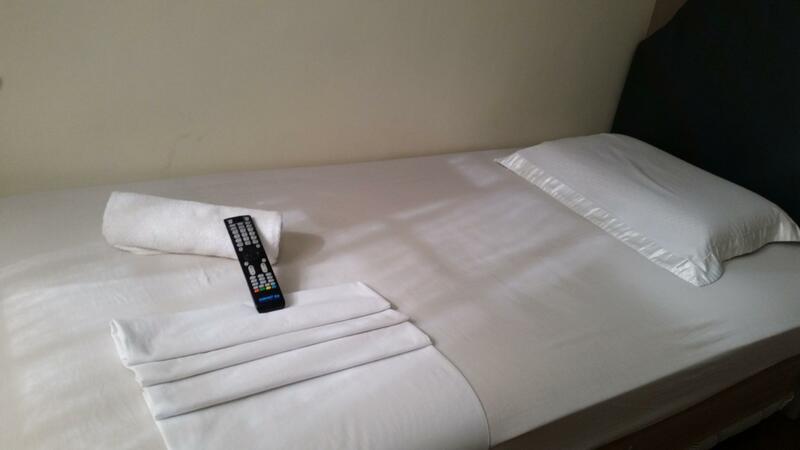 The hotel staff will always give their best efforts in making your stay comfortable. I'm so grateful that I choose Rich Manor during my stay in Cagayan De Oro. It's walking distance to Ayala and Gaisano, it's along the way and there's a lot of store around the pension house. I'm recommending it to all the travelers and if I would go back, I will definitely stay here again. I'm so grateful that I choose Rich Manor during my stay in Cagayan De Oro. It's walking distance to Ayala and Gaisano, it's along the way and there's a lot of stores around the pension house. I'm recommending it to all the travelers and if I would go back, I will definitely stay here again. The staff were great and helpful and the location was superb. Unfortunately, the room where we stayed in had a funky smell - like an old building smell. If you do not intend to stay inside the room at long periods of time, then the smell is tolerable. The cleanliness of the room has improved a lot since the last time I was here. Checking in and out is also a breeze. The location was great and AC was in perfect condition but you get what you pay for. The hotel smell like its been there for ages. I didnt feel safe at all. I went down in the middle of the night the guard and the staff where all asleep. If you stay in this hotel just make sure to double lock your doors, its better to be safe than sorry. The place was great. 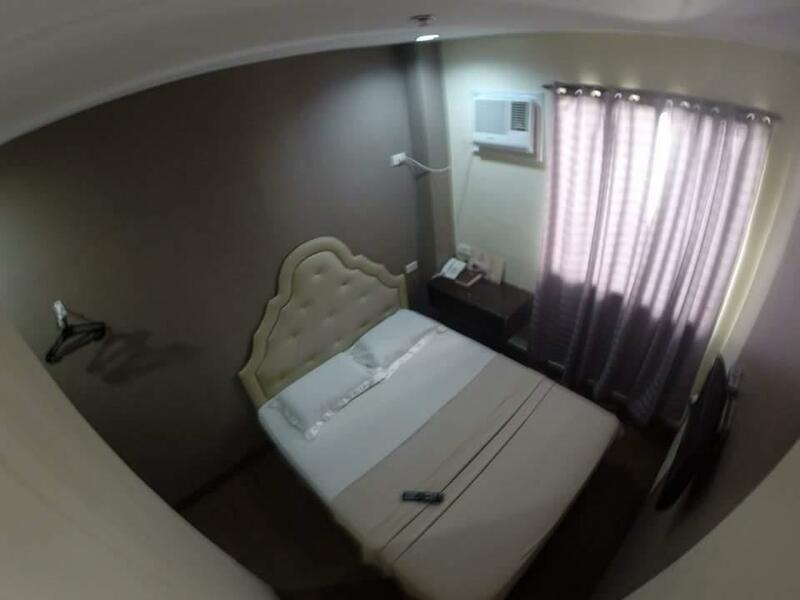 It is accessible to Gaisano Mall, Centrio and SM Down town. Very affordable. The only thing is when I got there, the floor seems sticky :) Maybe, they did the floor thing just before I came. It’s a budget friendly pension house good for sleeping purposes only. We booked 2 matrimonial standard for 5 pax and it’s okay. Their bed is big and their room is small but we don’t really mind that as we are always out. 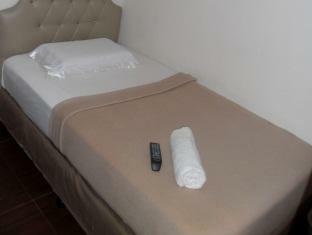 Their aircon is very cold especially at night and they offer different types of blanket in both rooms that we used. 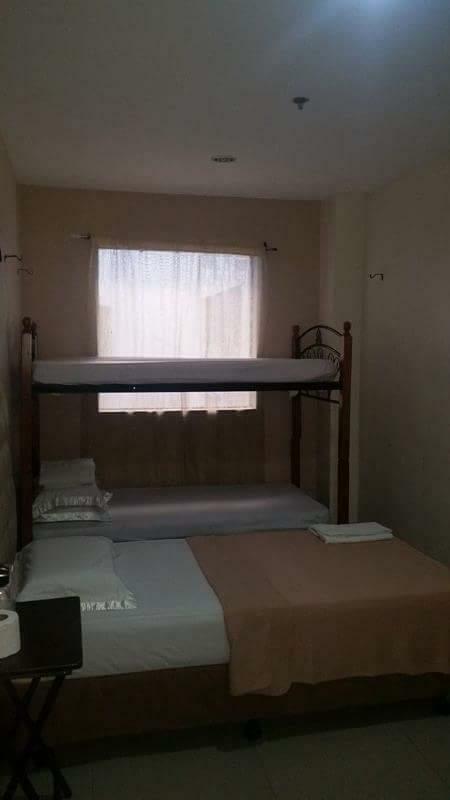 The other room has thicker while the other one has this thin sort of like bed sheet feeling so the people in that room have no choice but to turn off the aircon in the middle of the night. I hope they fix this blanket issue next time. Though, I cannot remember if we were provided with toiletries at all. Overall, I have no issues with the pension house since it’s clean, has big bed, and the staffs are good since they granted our early check in but of course with extra charge. Matrimonial standard is ideally for backpackers only as there isnt much room for luggages but i was able to put my 1 med luggage. The room has tv, good ac, shower heater, but limited wall outlet. One of our room has 1 available wall outlet under d tv, while d other room has wall outlet under d table. The bathroom is okay. I find d shower area to be a bit small for a big person like me 😆 But i couldnt ask for more from this hotel. They made me save big money! Suggestion : if u want a more comfortable room, i suggest to get the matrimonial suite for 1-2 pax. Twin deck or something deck is great for more than 2 pax and the BATHROOM IS BIG AND SPACEOUS!! 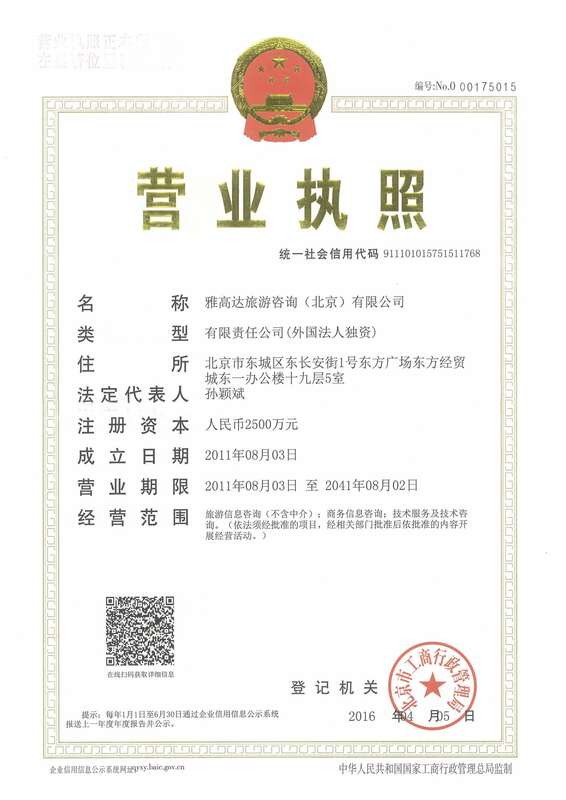 I recommend not to get the MATRIMONIAL STANDARD because the room and bathroom is VERY small! I suggest to get thE MATRIMONIAL SUITE for 2-3 pax, or the MATRIMONIAL DECK For upto 5 pax. 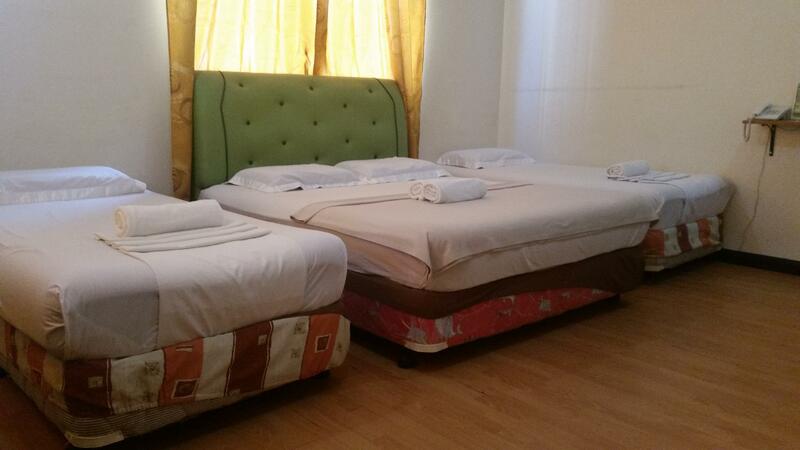 The room is spaceous, and d bathroom is big with hot and cold shower, free tissue, soap and shampoo. The place is located in Corrales street which is very close to SM downtown, Centrio, Limketkai Mall and to many restaurants. At night, You can hang out at lokal grill fronting d hotel, there's KTV and bars. Clean. accessible. Approachable staff/s. Good AC. Recommended. Clean. Accomodating staffs.nice location. Affordable.highly recommended..